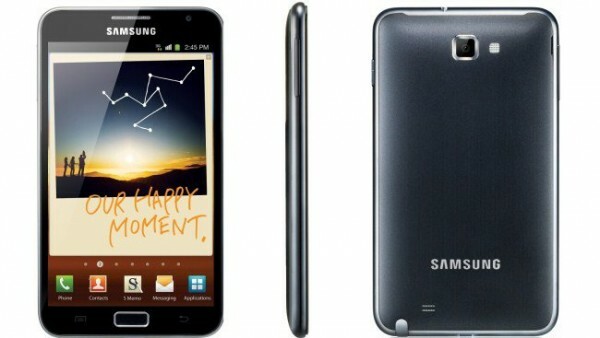 Recently, Samsung released a new Android 4.1.2 Jelly Bean OTA update for the Galaxy Note N7000. It will flash the XXLT6 firmware onto your phone. If you haven’t received the update in your region, you can always do it manually and we are here to guide you on how to do just that. Rest assured that various bugs have been killed with this update and it brings a lot of smoothness to the device as well. Before you begin though, you need to ensure that you have at least 50% battery left and that you have the correct USB drivers. Please note that the tutorial makes use of CF-Auto-Root. Moreover, please know that this tutorial will be applicable to install Jelly Bean 4.1.2 XXLT6 on Galaxy Note only. Please do not apply the same procedure and files with any other device. If you are ready to begin, please follow the steps below.